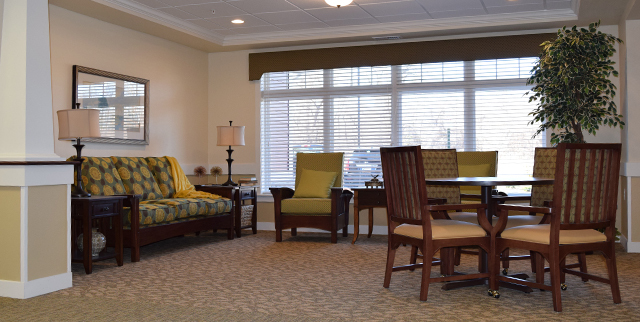 Supportive assisted living that helps you live as independently as possible. 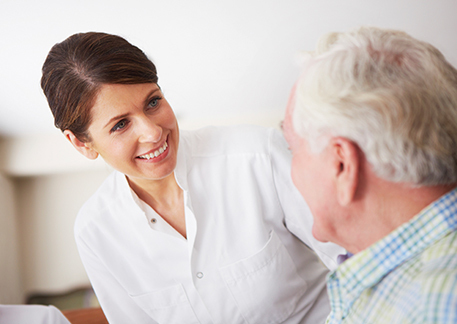 We’re happy to help you with any information about senior living. Learn more about the local attractions in Bixby, OK.